It’s only week 2 of Season 26, but the star performers have already been tasked with learning two dances this week, one of those being a team dance. Ten accomplished athletes from the world of sport are teamed up with professional dancers in order to compete on the ballroom dance floor for a chance to win the Mirrorball trophy. Coming from such background involving strenuous exercise, Joy is now embracing a bit lighter side of physical activity by adding ballroom dancing to her workout regimen as a way to stay fit, relieve stress and simply have fun. “U” is for “unleash your inner spirit and creativity”: How do you typically like to express yourself? Is it singing (in the shower), making art, challenging yourself physically, etc.? On and off the dance floor, Tracy has learned to balance successfully running her own dance studio, The Dance Academy of Bartlett, along with dancing for fun and enjoyment as a ballroom dancer at Ultimate Ballroom. Ballroom dance can take us on a journey of self discovery and building important skills which we can take into the real world. Lizzie McLean, a former athlete, has been a dance student at Ultimate Ballroom since October 2015. She participates in dance performance showcases and frequently attends social dance parties at the studio. Ballroom Dance Performance… What to Wear! 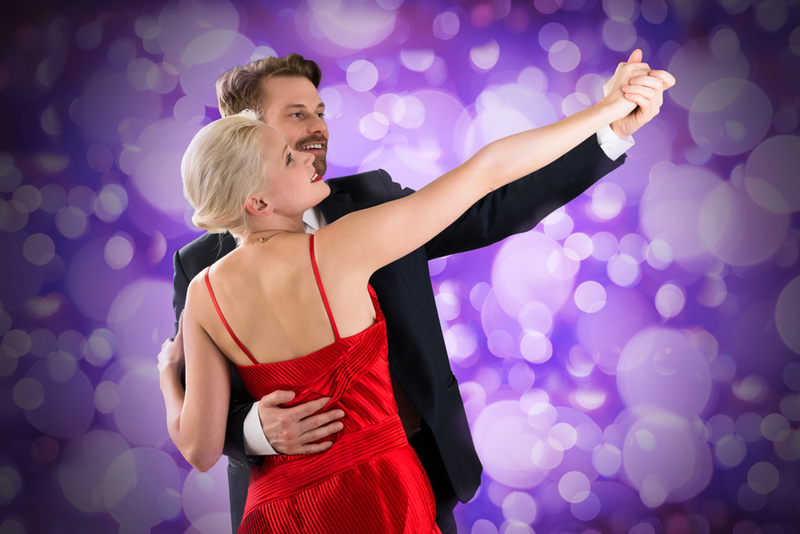 Part of the thrill of getting to participate in the dance performance showcase events at Ultimate Ballroom dance studio is having an excuse to dress up in a dance costume.